$15,000 CREDIT AVAILABLE FROM THE SELLER AT CLOSING AT THE CURRENT PRICE, TOWARDS BUYER'S CLOSING COSTS & PREPAIDS. 2ND PARKING SPACE AVAILABLE FOR A LIMITED TIME ONLY! Don't miss out! 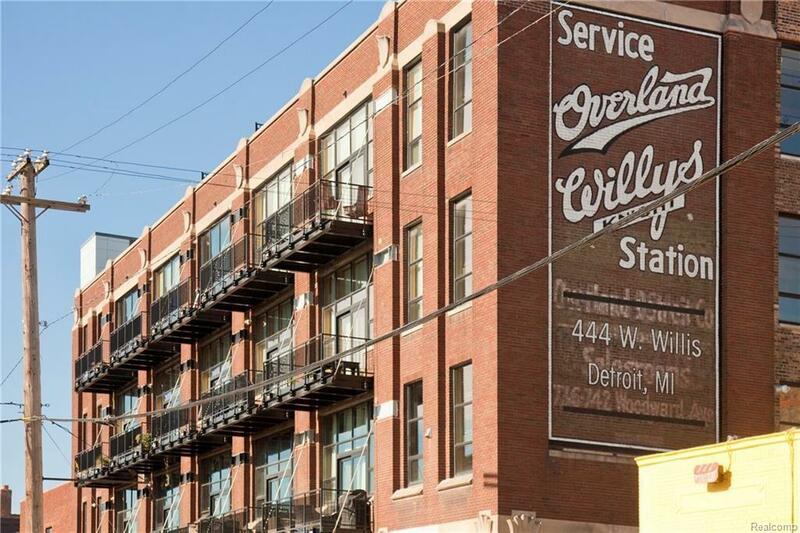 Willys Penthouses are now complete, move in ready, and WOW! The last brand new unit for sale is move in ready, and waiting for you. 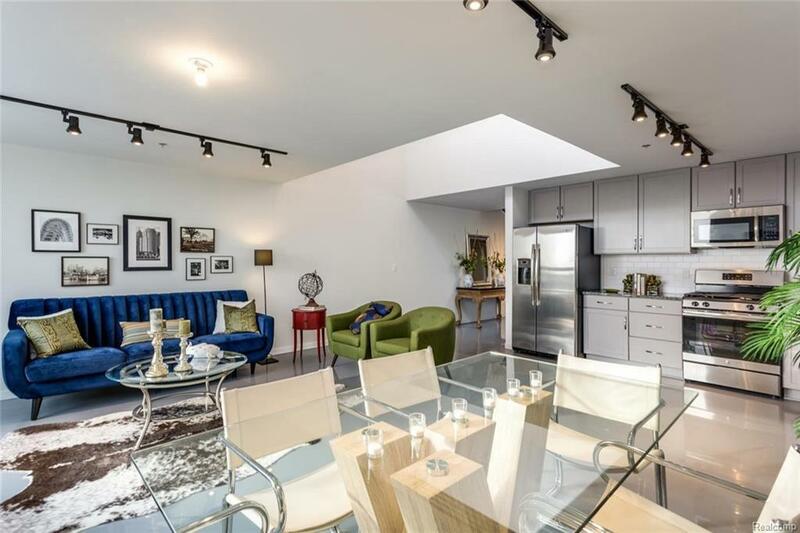 It features gleaming floors, a 2 story living room, and an industrial ? chic exposed welded steel staircase up to the private master suite level. The 200 SF private terrace overlooks the west side of the city, Motor City Casino, and the Ambassador Bridge. 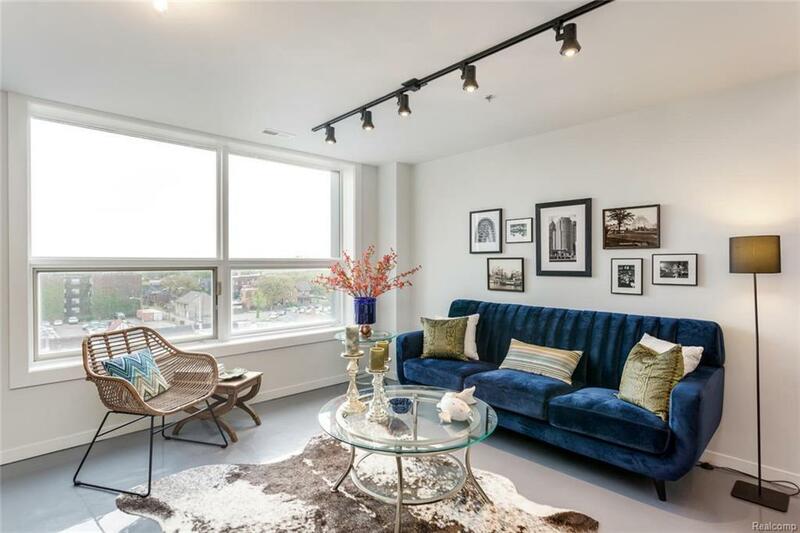 Built with the goal in mind, of refined elegance, and a vibrant, big city lifestyle ? 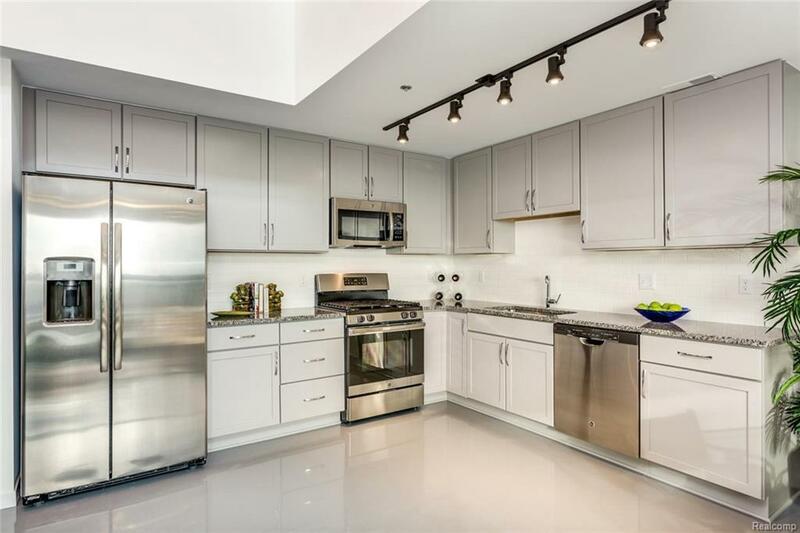 this sleek penthouse is a quiet refuge just steps from all the conveniences and cultural attractions that midtown has to offer. Indoor parking space and 15 years of Homestead NEZ ( Not new or Rehab NEZ) comes with this lovely property, for primary homeowner occupants who file the attached paperwork after closing.